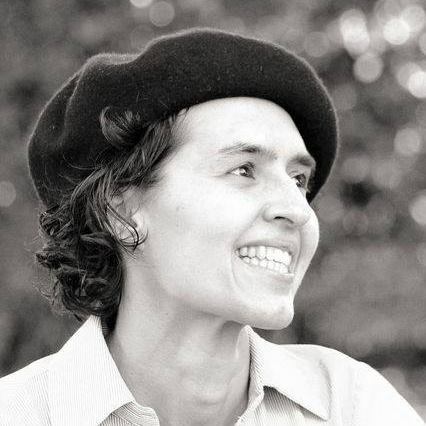 This is a two-part miniseries set in Poland just before the outbreak of WWII. 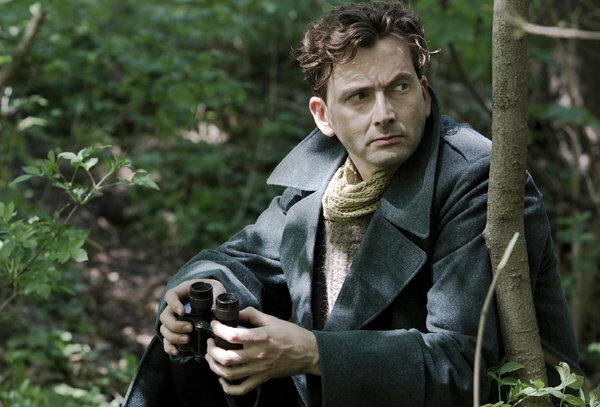 Neither David Tennant nor any of his colleagues are particularly convincing as French officers/spies, but that doesn’t stop the story from being exciting and dramatic. 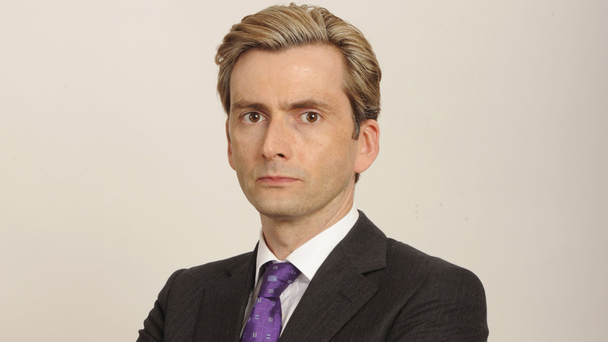 David Tennant is a French nobleman working at the embassy in Warsaw. He’s also an intrepid spy with a big heart and a highly developed conscience, and all the contradictions that implies. Aside from being set in the late 1930’s, it kind of has the innocent, nostalgic feel I associate with movies actually made during that time period. I thoroughly enjoyed every moment of this film. Also, I am not usually one for men in uniform, but David Tennant in epaulets? Yes, please. OK, this one was silly. Very, very silly. David Tennant plays a mediocre writer who is about to marry a famous actress and instead falls for another mediocre writer. The movie takes place on a little Scottish island, so I was really looking forward to hearing his natural Scottish accent. Unfortunately, he wasn’t actually Scottish in the movie, although he does do a scene where he plays bagpipes while a deaf couple dances, as well as spending a fair amount of the movie wearing the incomparable outfit pictured above. I’m not hugely in to romantic comedies in the first place, and this one was sillier than the average romantic comedy. Still, David Tennant, so. I quite, quite enjoyed this one, another BBC miniseries that is more a commentary on balancing work, children, and marriage than a real political drama. 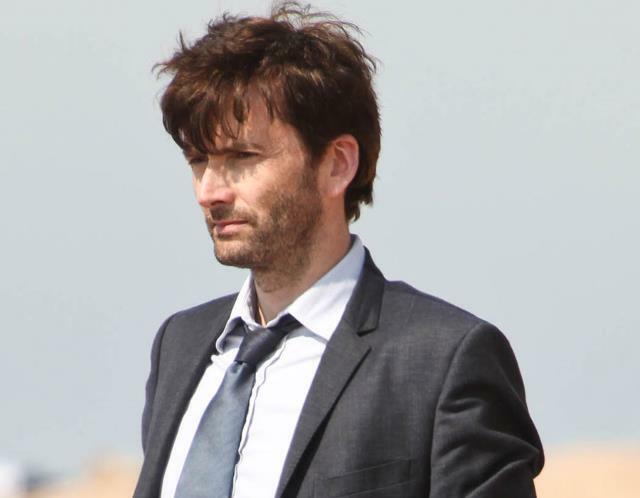 Tennant’s Aiden Hoynes is an ambitious politician whose wife’s political career has always taken a backseat to his. When a leadership bid goes wrong, his wife’s political star begins to rise even as his is falling. Holding down the homefront proves a challenge for Hoynes, as he struggles to deal with more household responsibilities, his autism-spectrum son, and jealousy over his wife’s political alliance with a bitter rival. David Tennant’s acting is incredible, as always, and the story is riveting, if painful to watch. I’m really not a fan of what they did to his hair, though. I’m about 2/3 of the way through this excellently done crime drama. I am not that in to murder mysteries, not least because I don’t like spending hours going over every gory detail of a horrific crime. Broadchurch, though, is more about how one tragic event sends out ripples through the little community where it happens, affecting the lives of every person who lives there. Even without David Tennant, I think I would be fascinated by this incredibly crafted exploration into human relationships and reactions to tragedy. I’ve yet to decide how I feel about antisocial, unpopular Alec Hardy, who’s always slightly rumpled, too formal, and surreptitiously limping away from his own emotional wounds. But I think Tennant’s performance is impeccable. Bizarrely, Fox is premiering a remake called Gracepoint next month in the United States, in which the entire cast, except David Tennant, has been replaced. I can understand keeping David Tennant, of course. But why the remake? The only explanation I’ve heard is that Americans can’t understand the accents. It’s called subtitles, people. And how could you not love the accents? I’m sure I’ll end up watching it, though, because David Tennant. P.S. If you’ve already watched Broadchurch, don’t tell me what happens. If you tell me who the killer is, I may well commit my very own murder. As you can see, David Tennant is an absolute delight to watch under any circumstances. And these aren’t even his most well-known roles. I have yet to see Harry Potter and the Goblet of Fire, any of his Shakespeare roles, or even Casanova, which was kind of his first big role. Russell T. Davies initially got some flak for not casting a sexier actor as Casanova. I think he’s been amply vindicated since.